« Psychic Night with Karen Wilson. 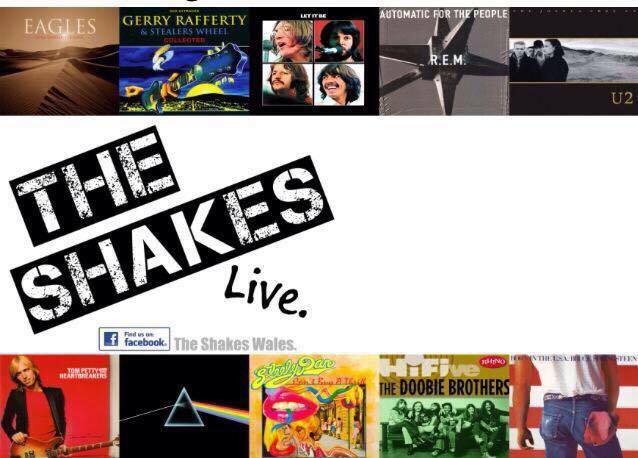 The Shakes will be playing in the main hall at Taffs Well Exies on Saturday 4th March. The Shakes formed in 1995 after performing with members of world reknowned artists from Dire Straits, The Tina Turner Band, Rockpile, The Bonnie Tyler Band, MAN, and The Gentle Giants to name but a few. Artists included in a nightly changing set include Pink Floyd, U2, REM, Sting, Springsteen, Bryan Adams, The Eagles, Beatles, Hendrix, Tom Petty and many more.